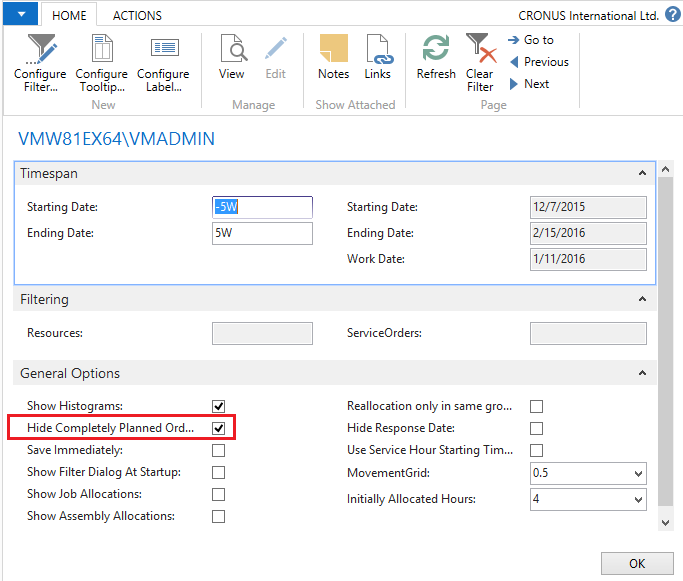 The Visual Service Scheduler (VSS) is a visual dispatch board both for the service and the resource planning module in Microsoft Dynamics NAV, helping planners allocate service orders to the service technicians. The visual Gantt add-in enables shifting Service Item Lines per drag & drop from an order backlog to the resources while at the same time the planner keeps control of the resources‘ schedule. This blogpost is about a function of the VSS which allows for an easy overview of not yet allocated orders which will be especially helpful for companies with lots of service orders. Allocating service orders with the Visual Service Scheduler is simple: the orders to be allocated are displayed tree-like (Order Backlog) categorized by priority to the right of the dispatch board. 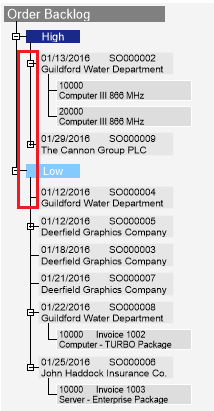 The planner drags the Service Item Line to a resource that is listed in a Gantt chart. The Service Item Line now appears as allocation bar. 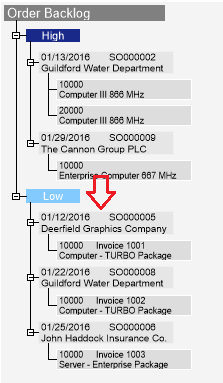 The allocation to the resource as well as start and end date of the Service Item Line are directly written back to NAV so that the data are always up-to-date. BTW: At the same time, the Visual Service Scheduler offers yet more decision support for the planner such as visualizing the Preferred Resource. The order backlog shows service orders with the relating Service Item Lines. The service orders can be expanded or collapsed, depending on whether the planner wants to see more details or not. If Service orders can’t be expanded, the relating Service Item Lines have already been allocated to a resource. The VSS offers a function to hide orders with already allocated Service Item Lines. This can be done by ticking the "Hide Completely Planned Orders" check box in the Setup dialog. As a result, the Order Backlog only shows orders with not yet allocated Service Item Line/s. In our example, the orders SO000003, SO000004, and SO000007 will be hidden after the function has been activated. You don´t know the Visual Service Scheduler for Microsoft Dynamics NAV? 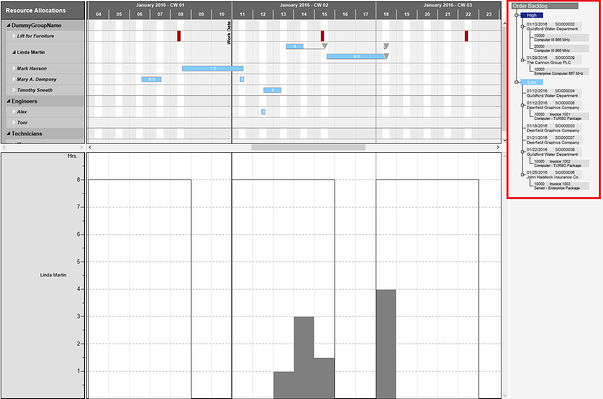 Read this blog post that gives you an idea and basic information about the functionality of this Gantt add-in. There is also a short video giving you a first impression how it works. Would you like to have an individual presentation where we can discuss your individual service order allocation requirements? Schedule an online demo now.